Competitive. 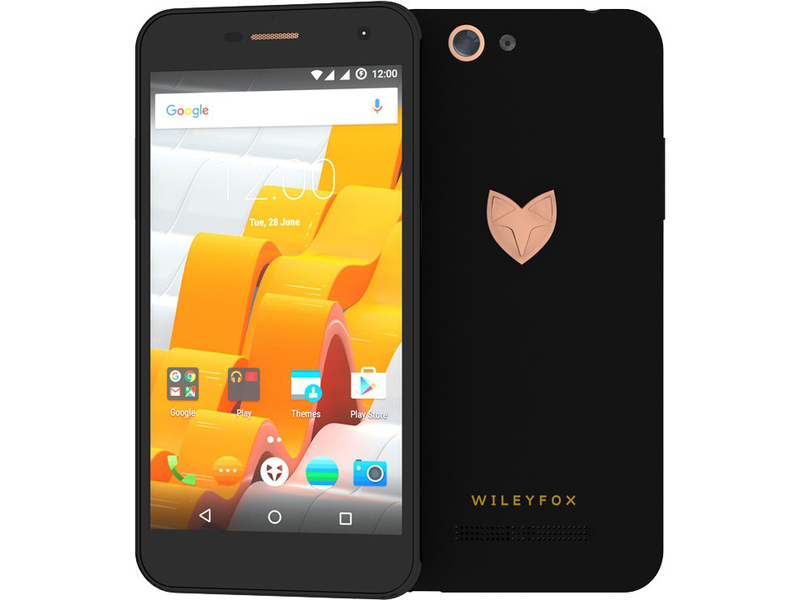 Wileyfox is launching its fifth smartphone, the Spark X. It offers dual-SIM, LTE and a large battery. For a 5.5-inch phone, it has great ambitions, as its price tag is below 200 Euros (~$211). With poor performance and a price that pitches it even closer to the budget phone big hitters, the Wileyfox Spark X will struggle to dig out a niche for itself. It’s good to see a British company in the smartphone market, but Wileyfox needs a bit more cunning to beat the pack. This has a quality design and, after reading through the endless Amazon comments from customers, people who are buying this phone seem extremely happy with it. For the money you’re getting a well-equipped phone offering good performance, decent battery life and a clear, large display. Yes, the camera does let it down a little and the external speaker could be a touch louder – I played music through it but needed a Bluetooth speaker really. That’s the only real negatives I can pinpoint. For all its merits, though, there's still one smartphone that does it all better than the Spark X, and that's the Moto G4. It is, admittedly, £50 more expensive SIM-free, but I'd say it's worth the extra cost. Not only are you getting a sharper, higher-quality display, but also a superior camera and longer-lasting battery. The Spark X is still a good choice if you don't want to spend much more than £100 on a smartphone (although this might change once I get the new Moto E3 in for review, which has a 5in screen, a splashproof design and costs just £99). However, if you're looking for the very best budget smartphone that money can buy, the Moto G4 still reigns supreme. ARM Mali-T720 MP2: Muitos jogos são dificilmente executados com estes adaptadores gráficos ou se executam muito lentamente. Um SoC quad-core de 64-bits (4x ARM Cortex-A53) com velocidade de até 1,5 GHz e feito para tablets e smartphones baratos. 5.5": Esta tela é bastante grande para um smartphone mas é usada frequentemente para smartphones. Grandes tamanhos de tela permitem maiores resoluções. Portanto, detalhes como letras são maiores. Por outro lado, o consumo de energia é menor com diagonais de tela menores e os aparelhos são menores, mais leves e mais econômicos. 0.163 kg: Este peso é típico para smartphones. 68.78%: Esta avaliação é ruim. A maioria dos portáteis são mais bem avaliados. Esta não é uma recomendação para compra.